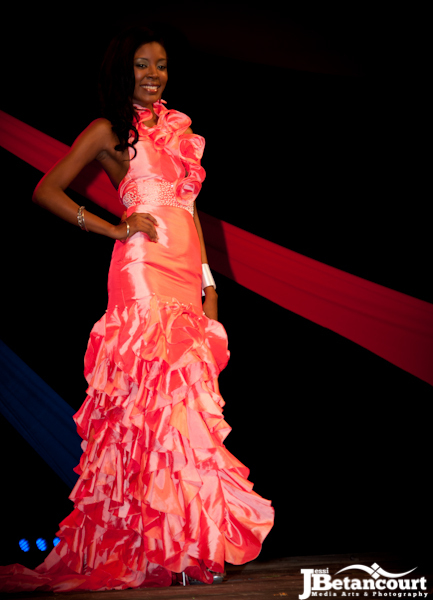 Grace, poise, elegance, beauty, glamour - the adjectives add up - in what was a night of big decisions, a night of pageantry. 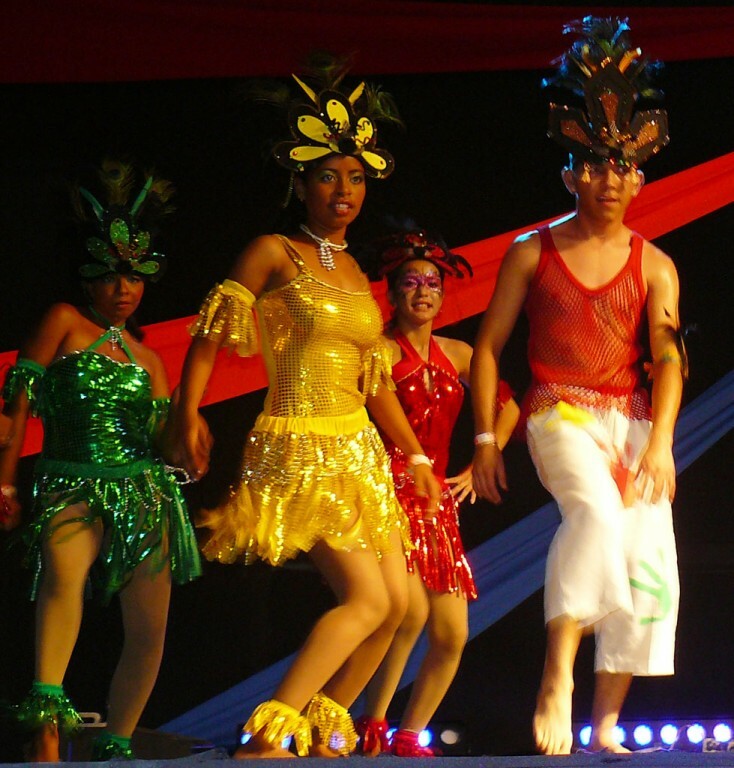 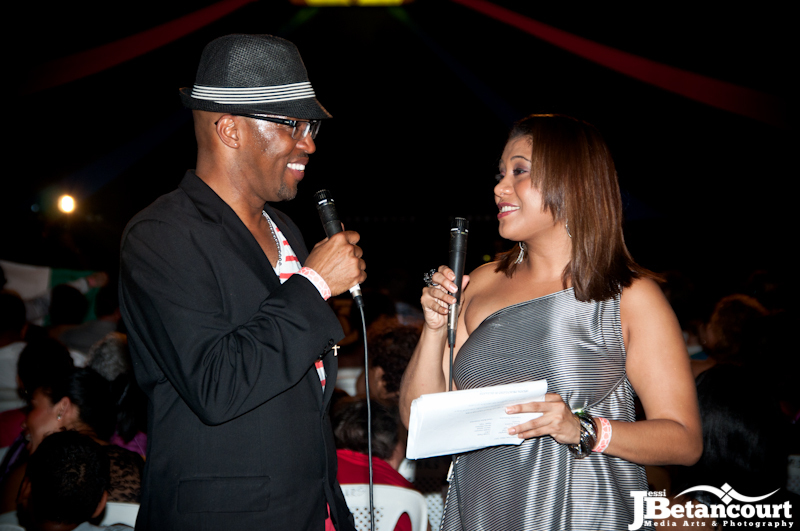 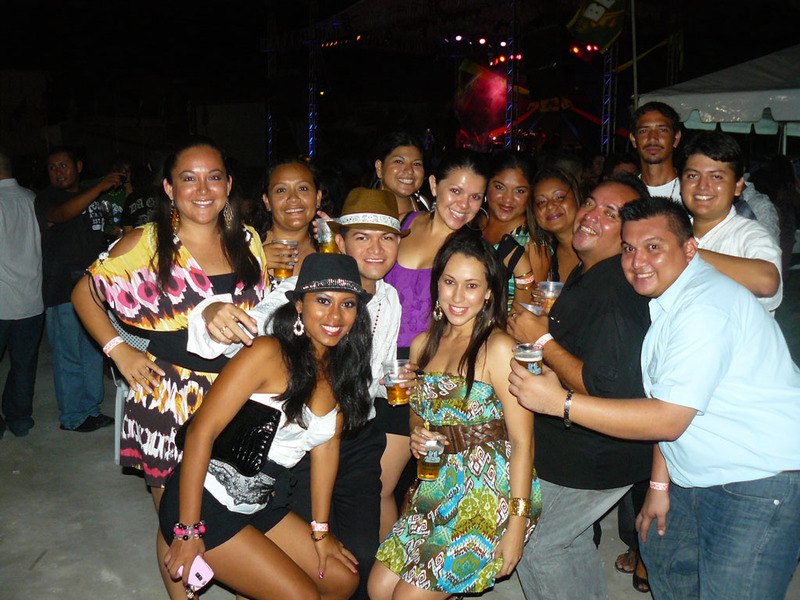 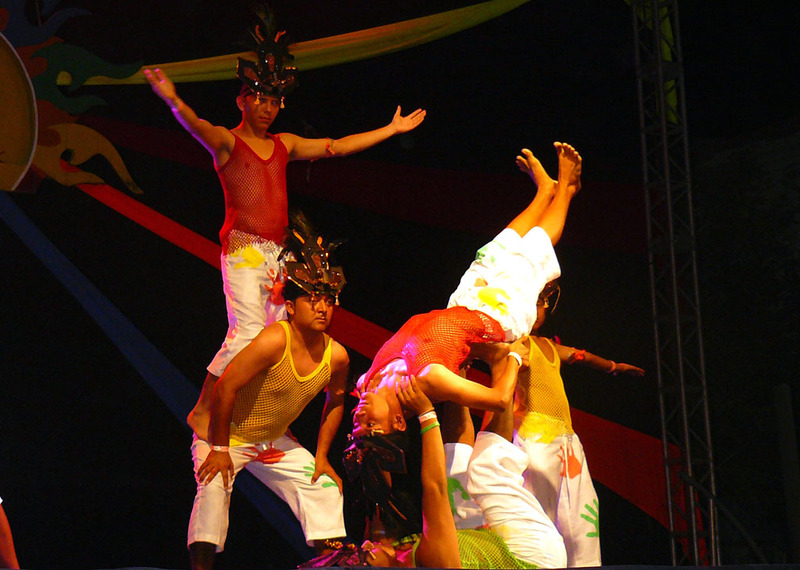 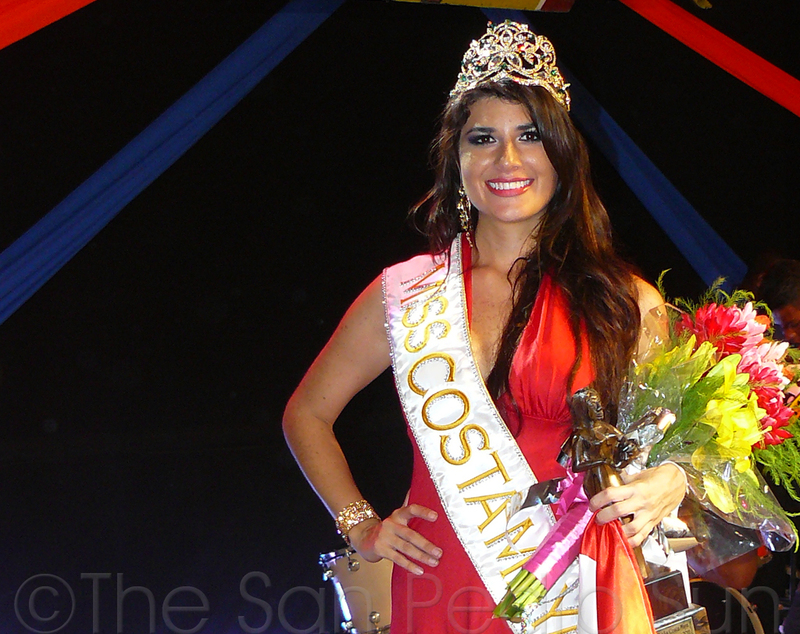 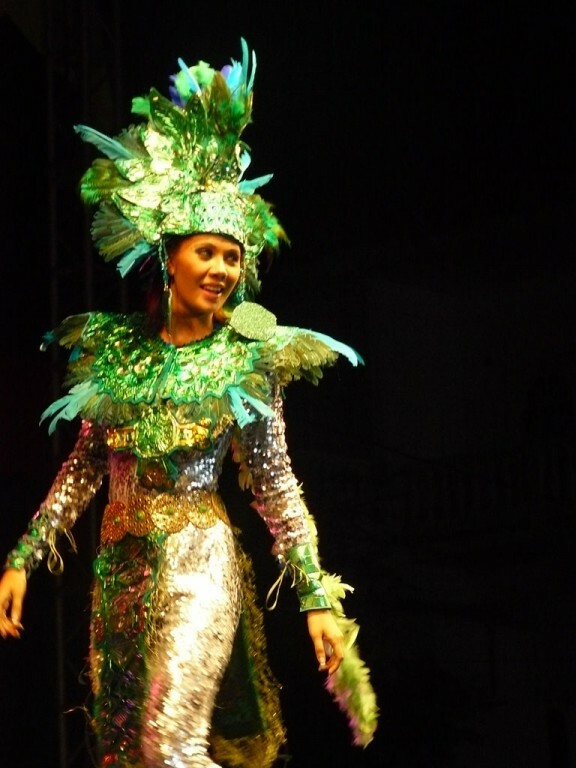 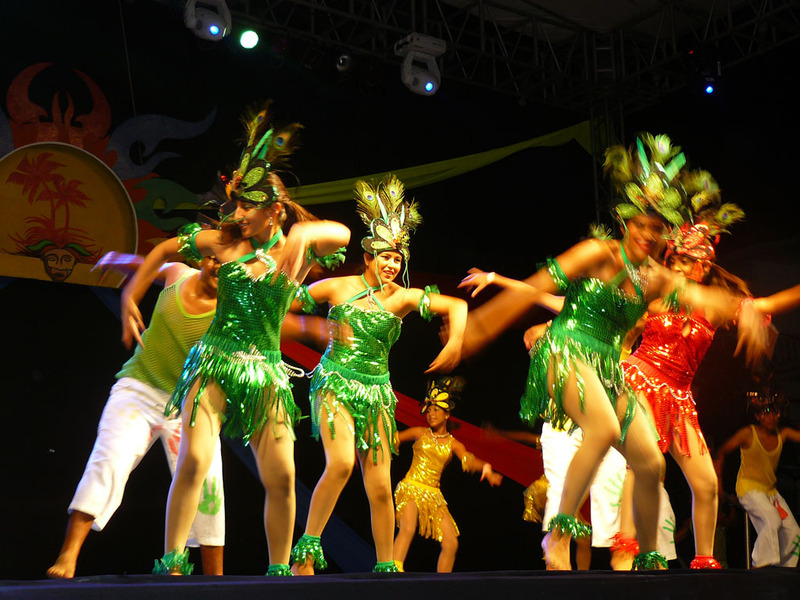 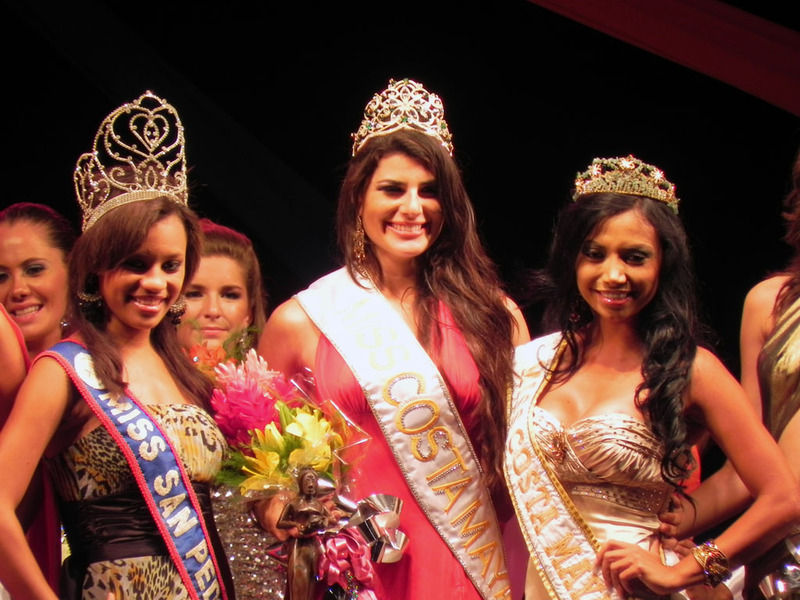 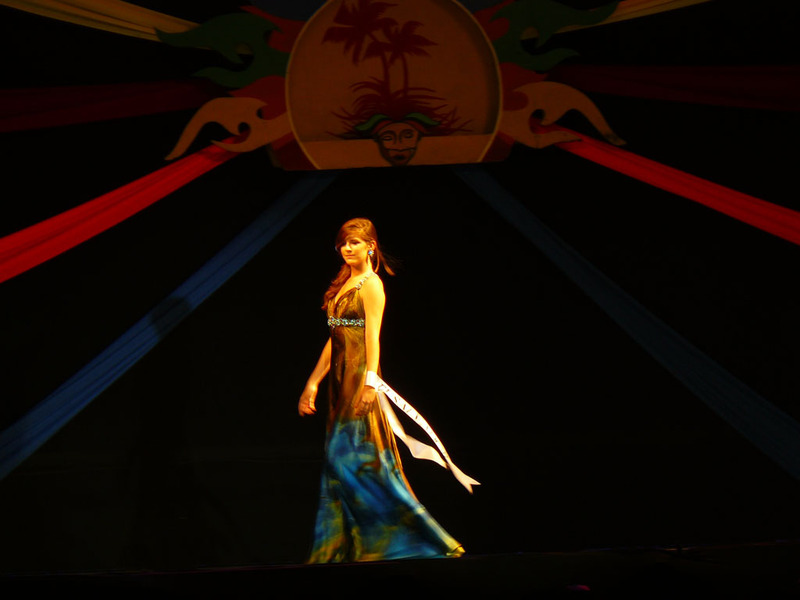 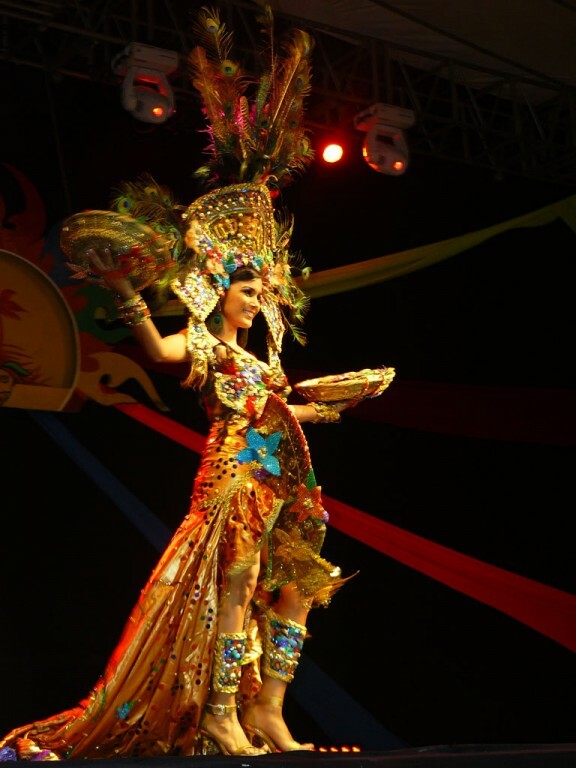 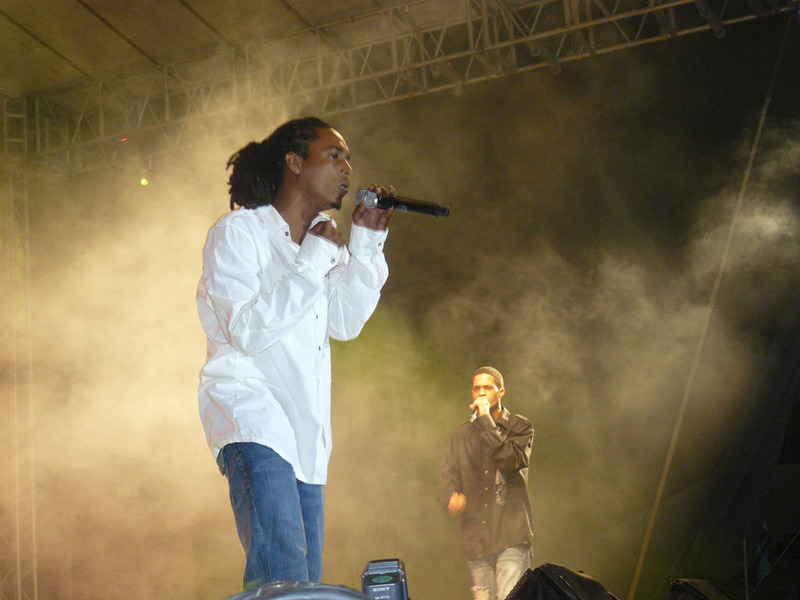 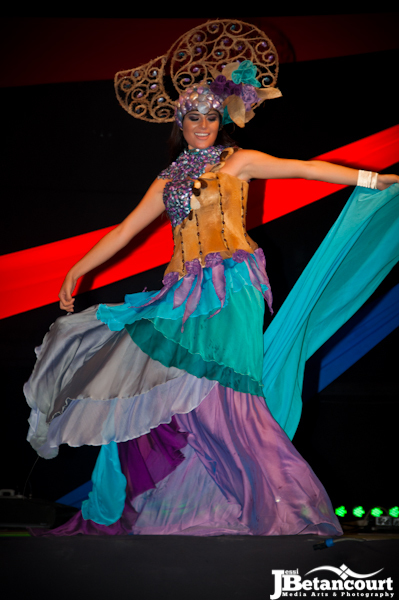 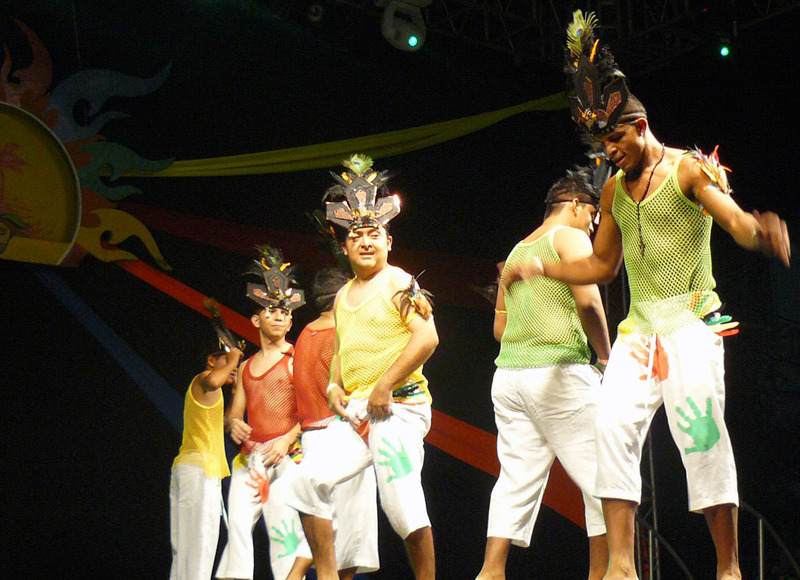 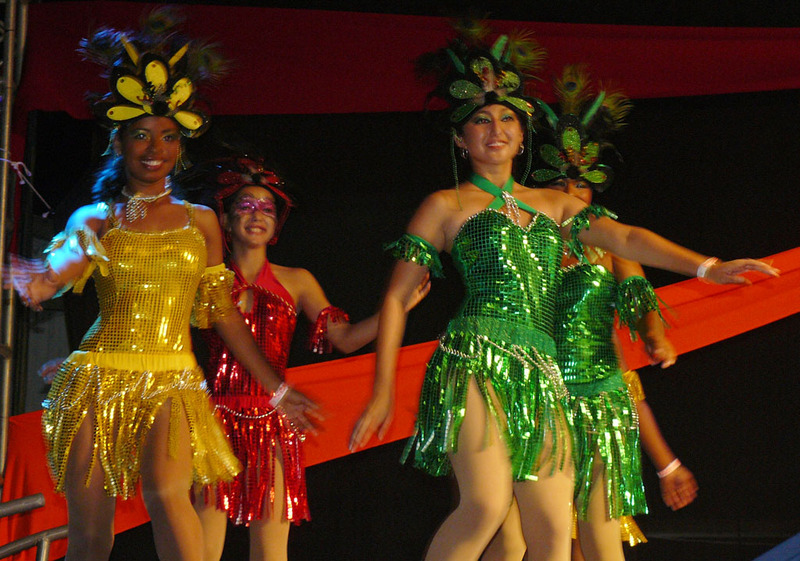 The Costa Maya Festival 2011 always draws a big crowd for it's annual pageant. 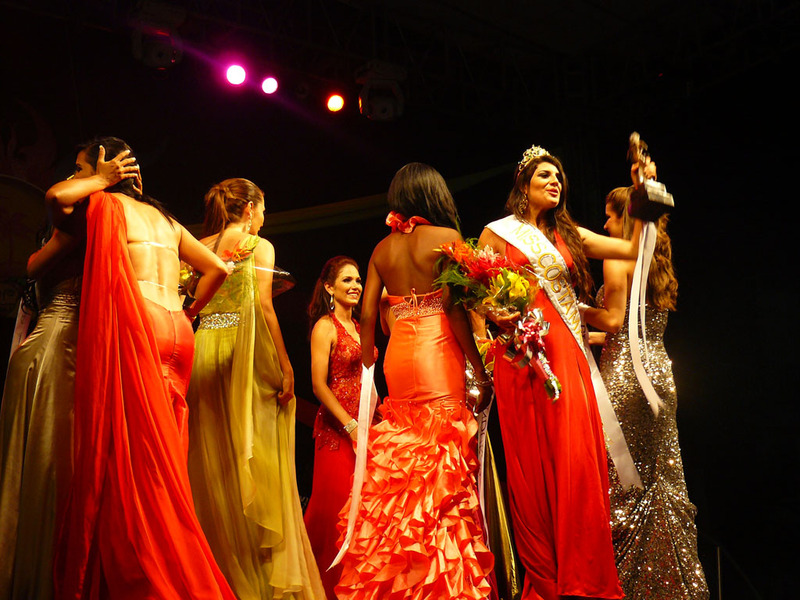 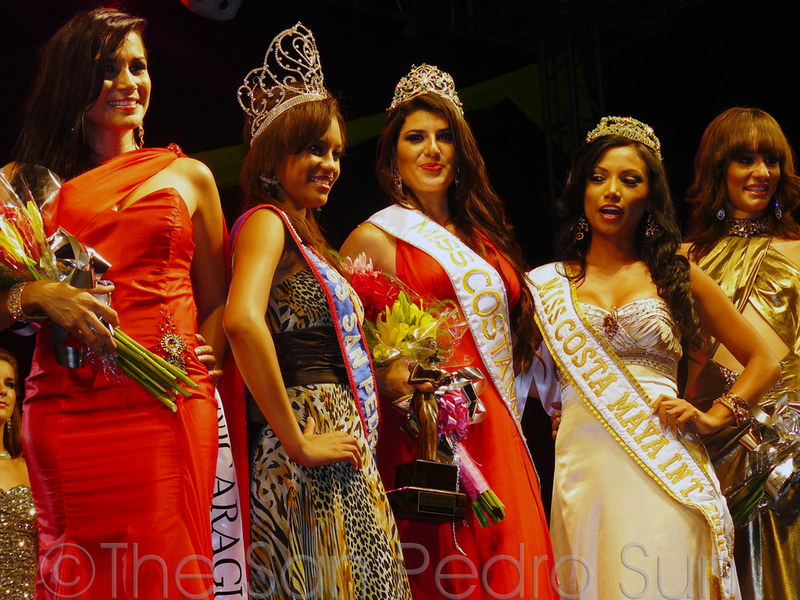 This year, eight contestants were vying for the crown: Idolly - Belize, Crissia - Costa Rica, Andrea - El Salvador, Ana Lucia - Guatemala, Linda - Honduras, Valentina - Mexico, Gissell - Nicaragua and Marielena - Panama. 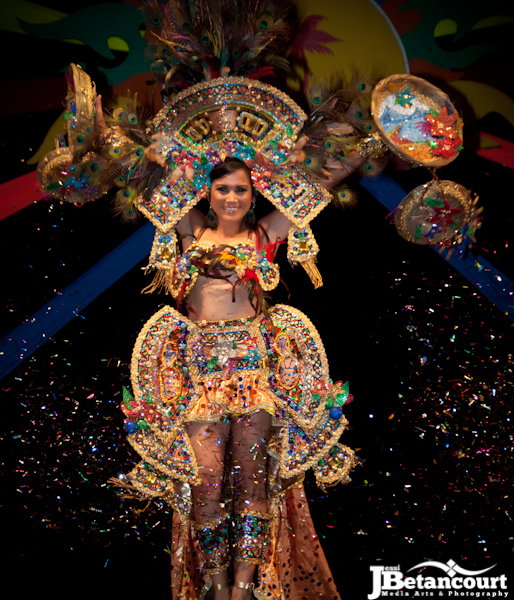 After several rounds which included the fabulous, multi-colored traditional costume display, the ever-anticipated swimsuits, and the evening gowns that shimmered and shone - the ladies were met with the biggest obstacle of them all. 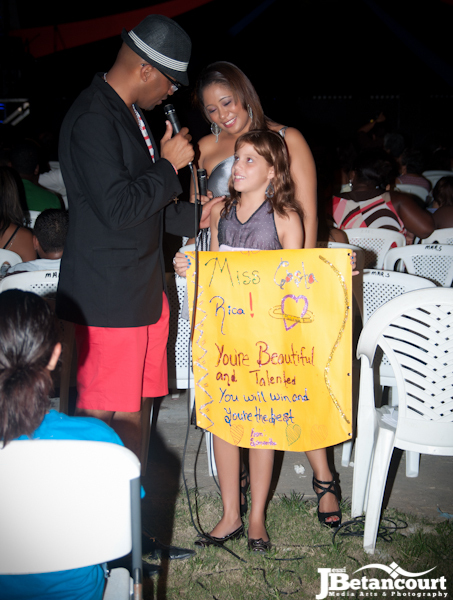 The question and answer section, while it plays only a part in the selection process, it can also showcase the nerves and anxiety that the beauties may feel onstage. 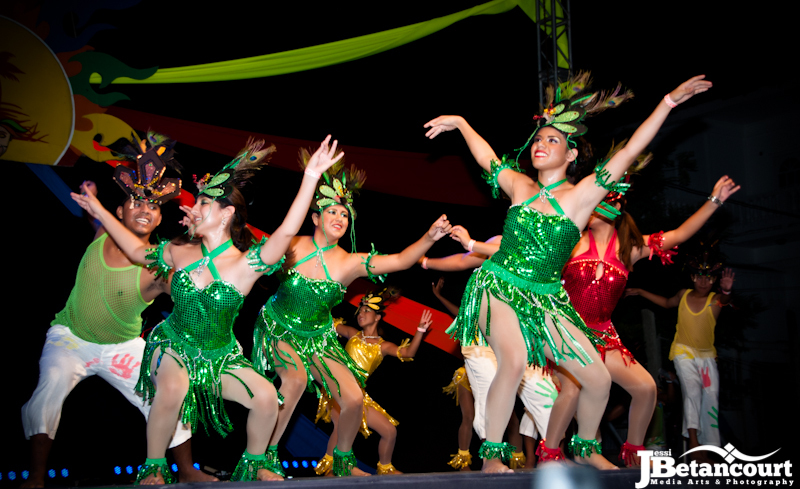 The ladies all performed flawlessly, working the stage and drawing big applause. 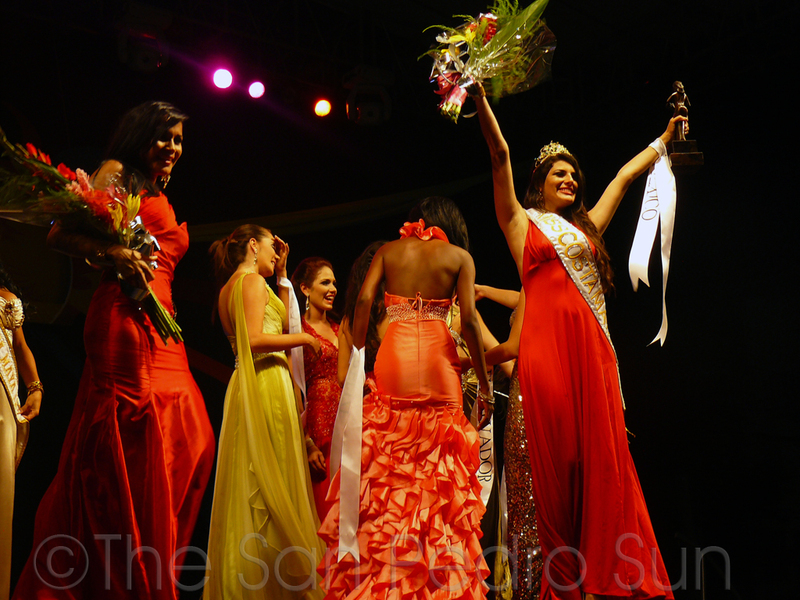 In the end however, only one can win. 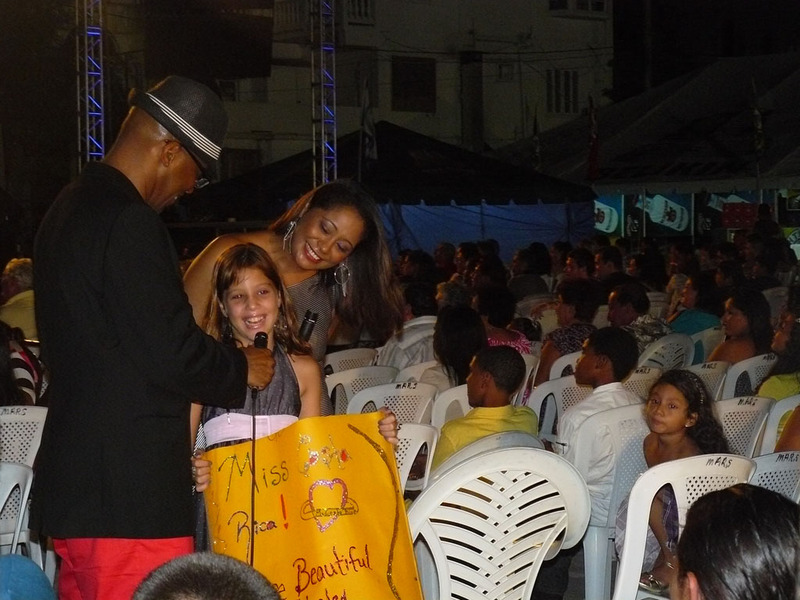 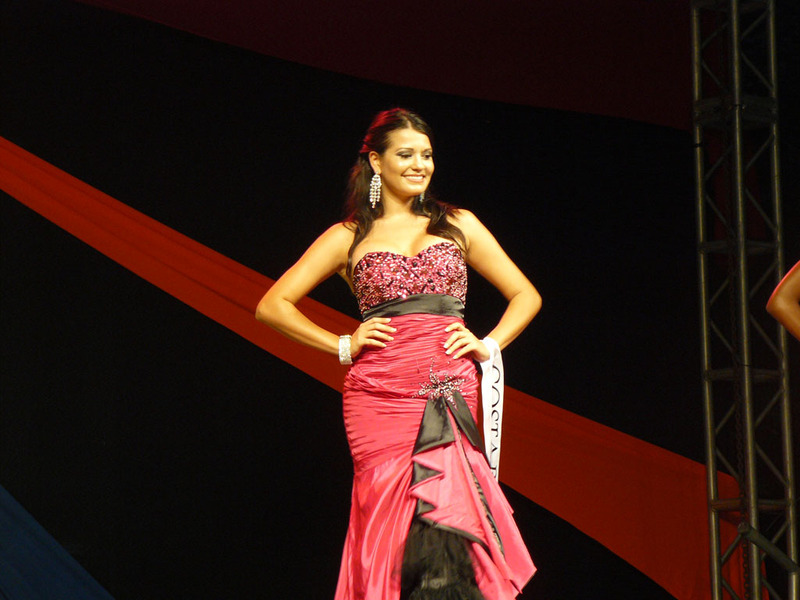 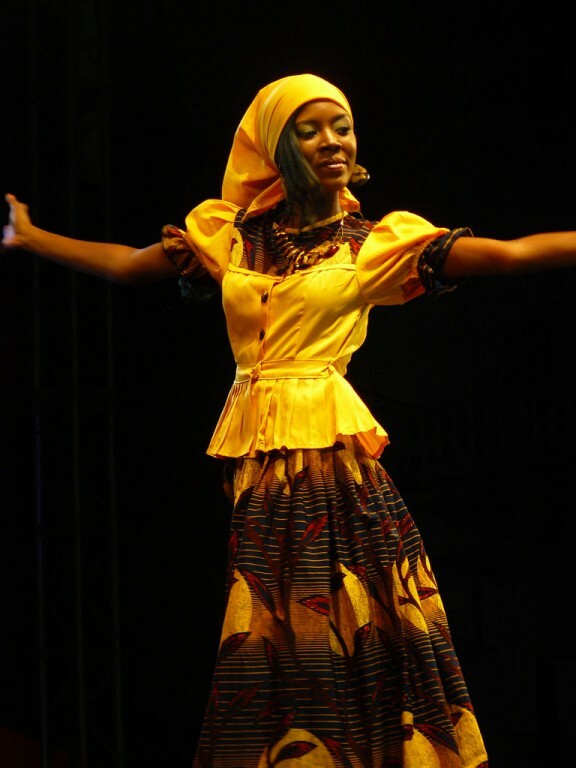 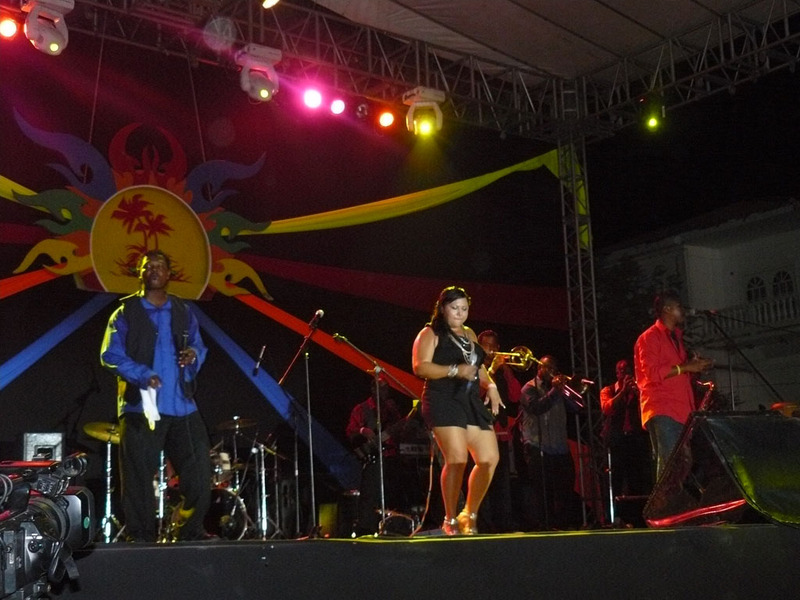 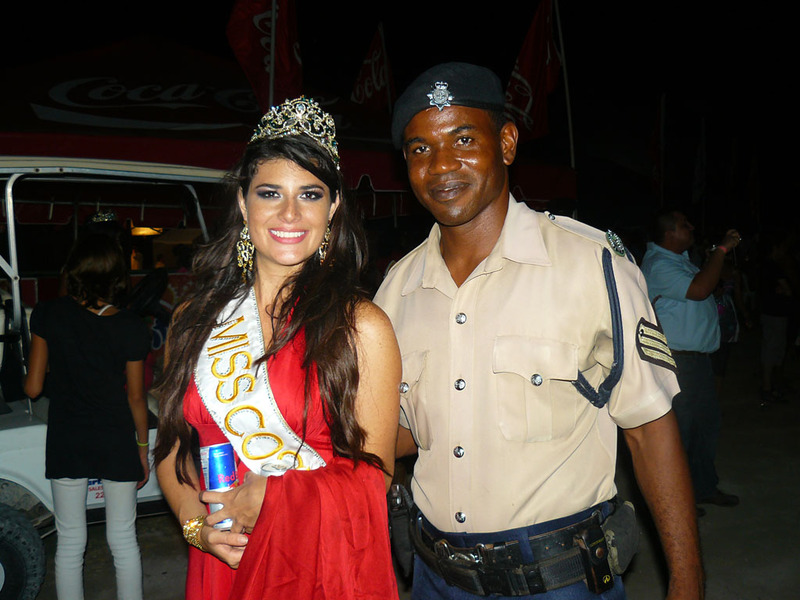 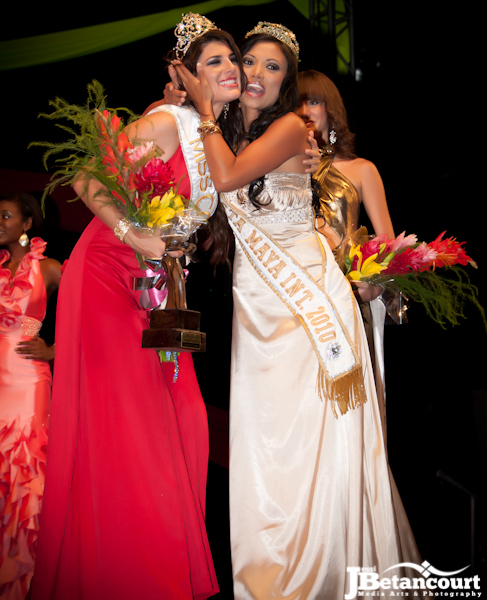 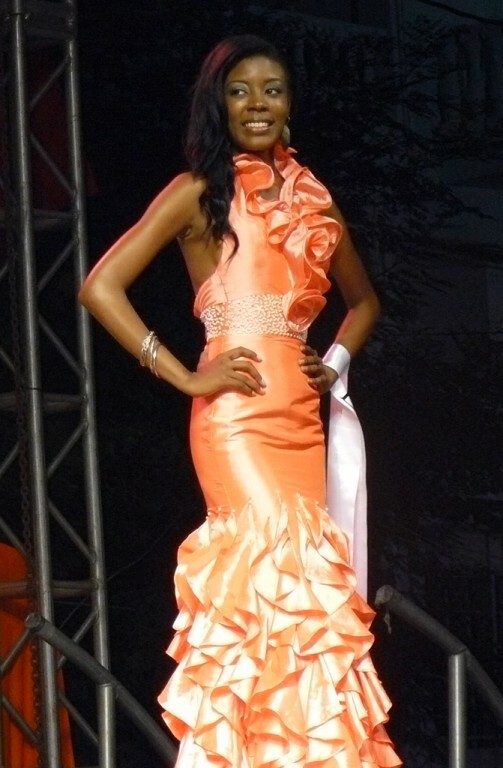 But the decisions also include naming the second runner-up, who this year was named as Linda Kennett of Honduras. 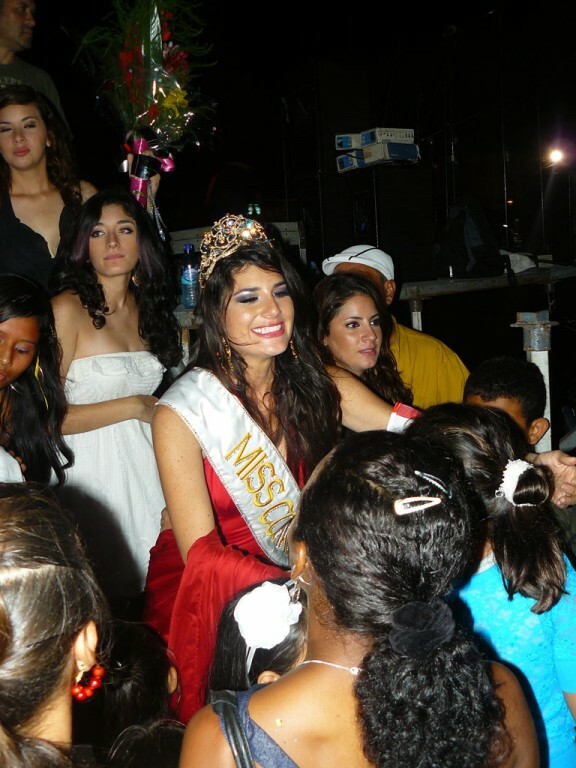 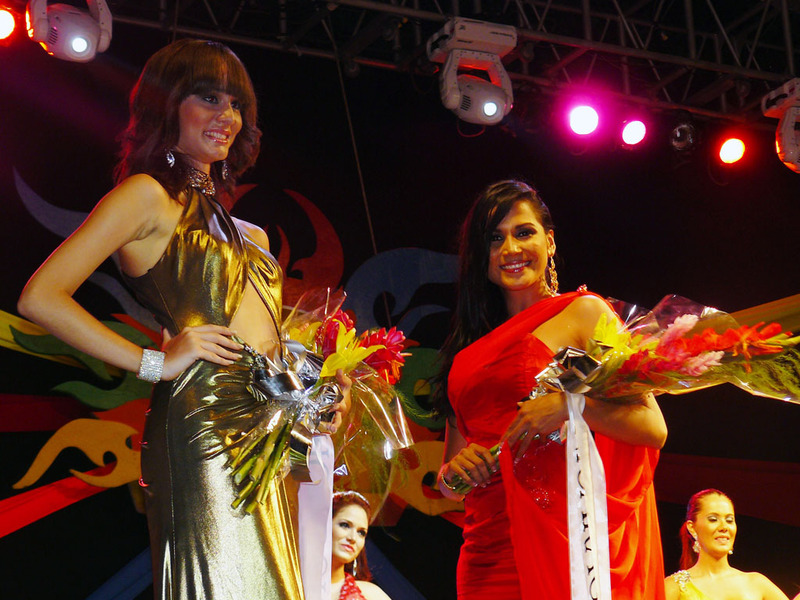 The first runner-up was Gissell de los Ángeles Alvarez Ramirez of Nicaragua. 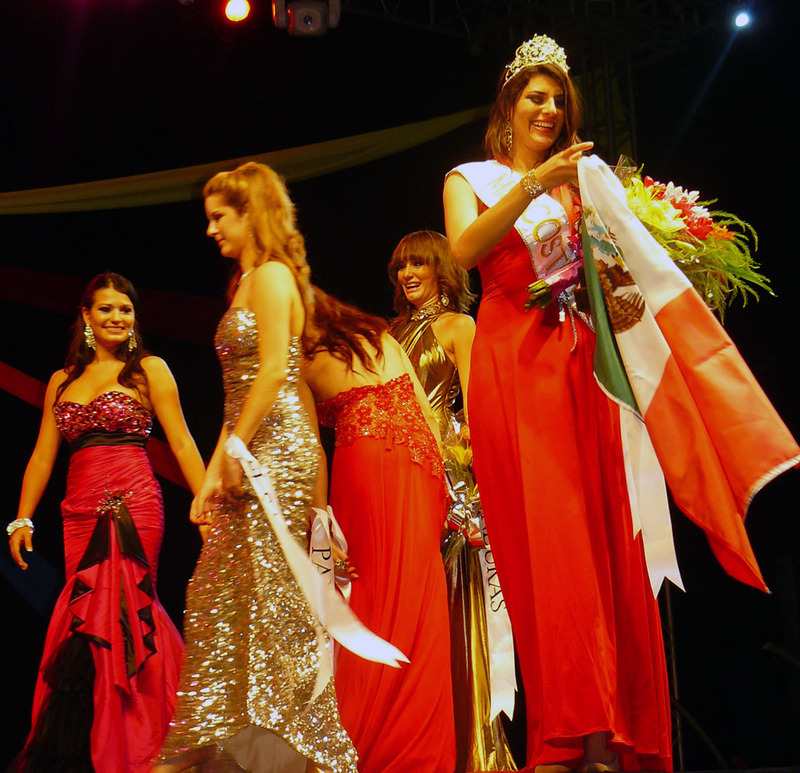 And taking the crown this year was Miss Mexico, Valentina Cervera Avila. 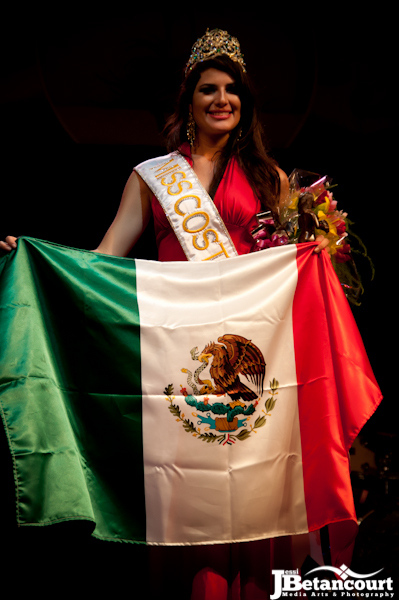 Valentina, apart from the title of Reina de la Costa Maya 2011-2012, also wins a movie role from www.breakthroughstar.com.